Keeping it pure and simple!! Stormwater is water generated by rainfall and snowmelt. Management of stormwater is required to prevent damage to property, and protect the health of streams and coastal waters. 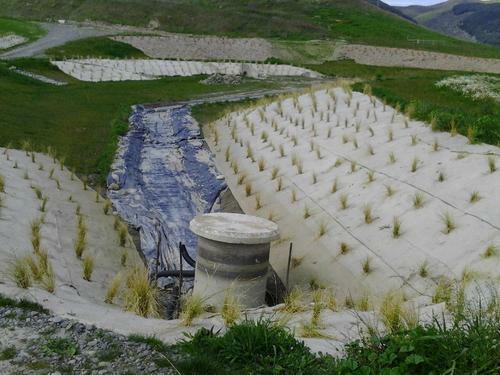 LEI are specialists at providing stormwater treatment, detention, reticulation and discharge design solutions for residential, industrial and commercial environments.